Whether you're looking for a cleaning, inspection, general gunsmithing or custom work, we have you covered. 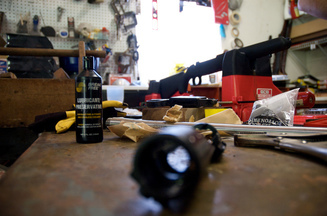 Our in-house gunsmith has over 25 years of experience. Stop in and get a quote today! TPF Outdoors proudly supports our local, county, state and federal law enforcement agencies by offering the highest quality gear at department-only prices. From ammunition to body armor, firearms to optics and everything in-between, we have you covered. Need to have a firearm transferred to an FFL? TPF Outdoors offers transfers at $25 per firearm. Please contact us to facilitate your transfer today! 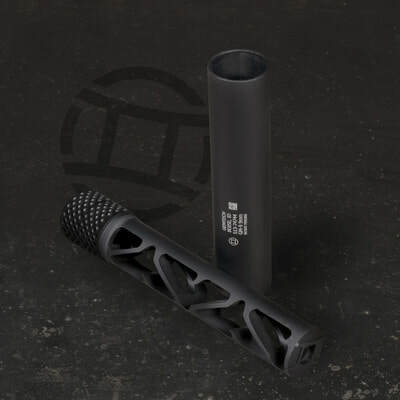 Looking for a suppressor, select fire, SBR, SBS or AOW? Stop in and talk to one of our knowledgeable sales staff. We have a wide catalog of products to choose from, we will explain the process to you for buying and owning an NFA item and will assist you with the appropriate paperwork. Before launching your boat at the public launch located conveniently across the street, stop in and choose from a variety of fresh live bait, including minnows, crawlers, red worms, wax worms, leeches and more! TPF Outdoors is proud to recommend our friends at McMiller Sports Center for all of your local shooting range needs.